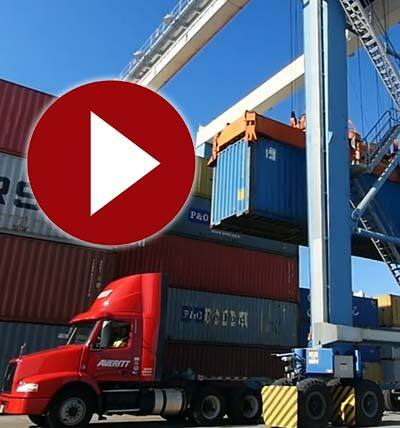 Short on space or not in a position to accept imported freight as soon as it arrives at port? 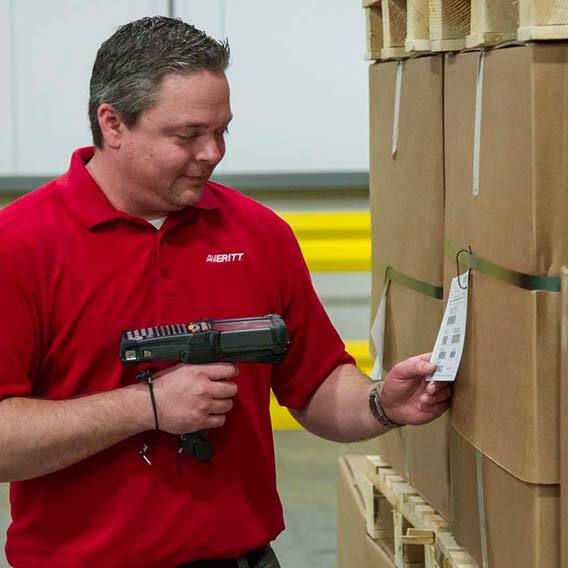 With our warehousing and storage services, you'll no longer have to get locked into expensive warehousing contracts that only serve to eat away at your bottom line. We'll store your international freight for any length of time inside our safe and secure facilties across the South, many of which are certified Container Freight Stations (CFS). 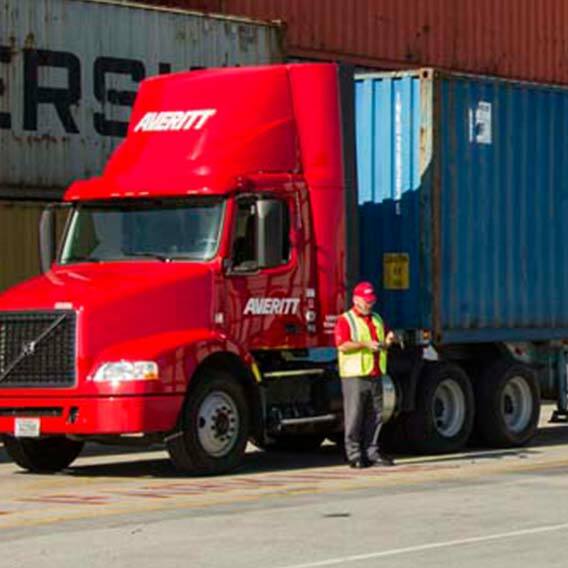 The best part of our PortSide storage service is that you won't have to sign a lease. 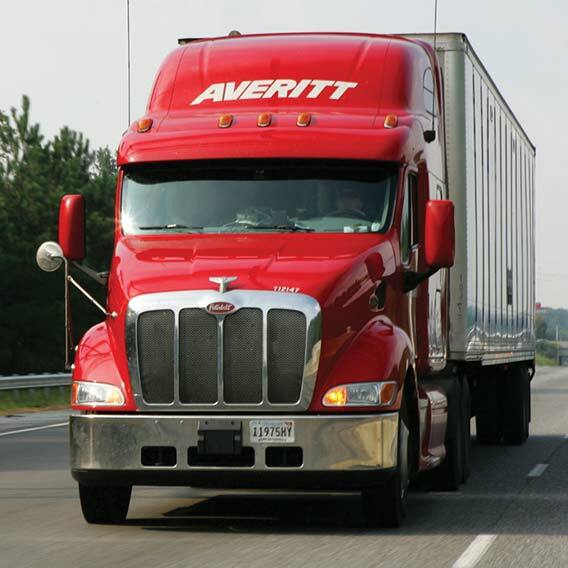 You'll save money and time by being able to utilize our on-site staff, drivers and transportation services. Short-term. Long-term. No contract. Using our warehousing capabilities for your import and export needs includes the ability to utilize our extensive array of value-added services to prepare your freight for international ocean and air forwarding, and stateside delivery or distribution. Need immediate assistance? Contact ourPortSide team by calling toll-free 1-888-218-0707 or by email.